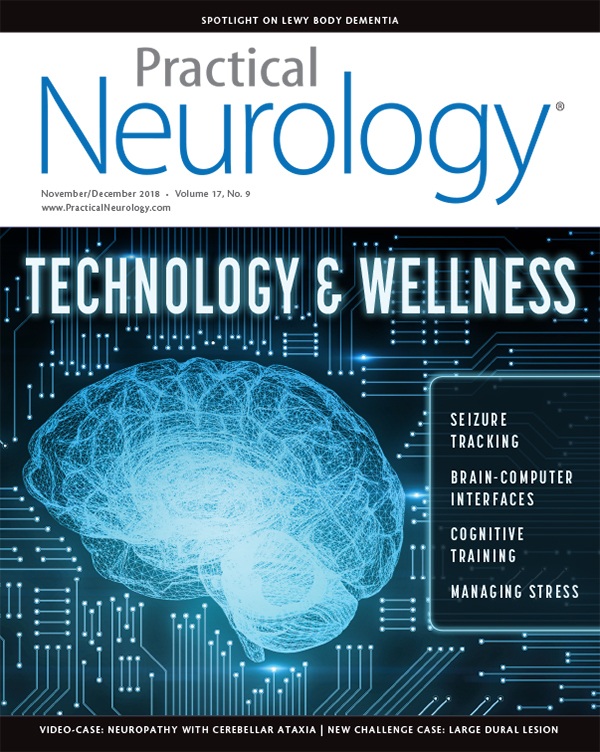 There is clear evidence for promoting wellness practices to all patients with neurologic disorders. There is an increasing appreciation that following a wellness program can enhance and promote optimal central nervous system (CNS) reserve. Although this is important for everyone who wants to age well, it is particularly important for those who have a pre-existing neurologic disease. In this section we discuss wellness issues, focused on the two areas of cognition and stress. The articles review the data on how to manage both to improve and maintain brain health. Drs. London, Preston, and Lebowitz provide a systematic review on healthy cognitive aging. Cognitive abilities are a central and defining self-component. They affect how we deal with life situations and all personal interactions. We know these abilities can decline with normal aging, but there is a wide spectrum ranging from significant loss to little or no decline. Clear-cut practices that minimize cognitive aging are worth pursuing. In this practical review, cognitive training programs were found to have limited data, thus far, to support their benefit. Future studies will need to solidify whether cognitive training truly helps. In contrast, exercise (especially aerobic) and diet (such as the anti-inflammatory Mediterranean diet) offer much stronger evidence for benefit. Both of these areas involve clear wellness practices that should be heavily promoted to all patients. Drs. Huesmann and Bove discuss the pervasive topic of stress. Stress throughout our entire lifespan impacts brain, behavior, and cognition. The authors provide a background on how the brain is involved in the stress response and use the paradigm of epilepsy to point out the distinct influences of acute and chronic stress. They emphasize the importance of stress reduction and provide practical recommendations to reduce it. In summary, it is becoming increasingly clear how important wellness practices are to promote optimal CNS function and aging. Neurologists need to verbalize and educate on these benefits and incorporate routine wellness recommendations into every patient’s therapeutic plan.